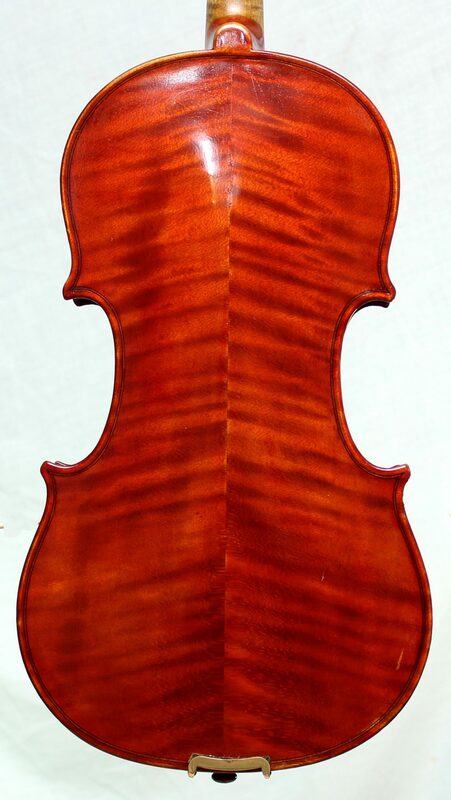 English violin-maker Charles Tweedale was a spiritualist and friends with Arthur Conan Doyle, writer of the Sherlock Holmes novels. Conan Doyle is known to have similar interests. Charles Tweedale claimed to have got his varnish recipe from Stradivarius in the spirit world. 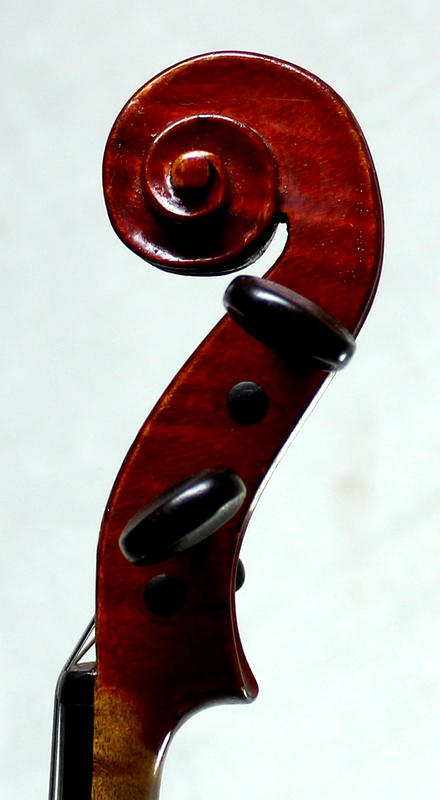 He named most of his violins and often had his photograph inside the violin. His varnish is spookily good!! 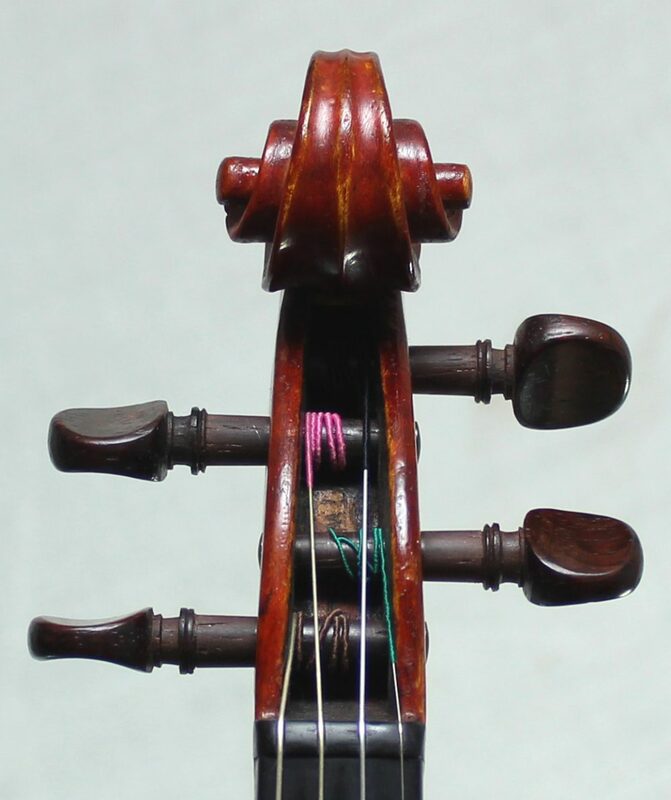 This violin is named Giacomo and dated 1924. 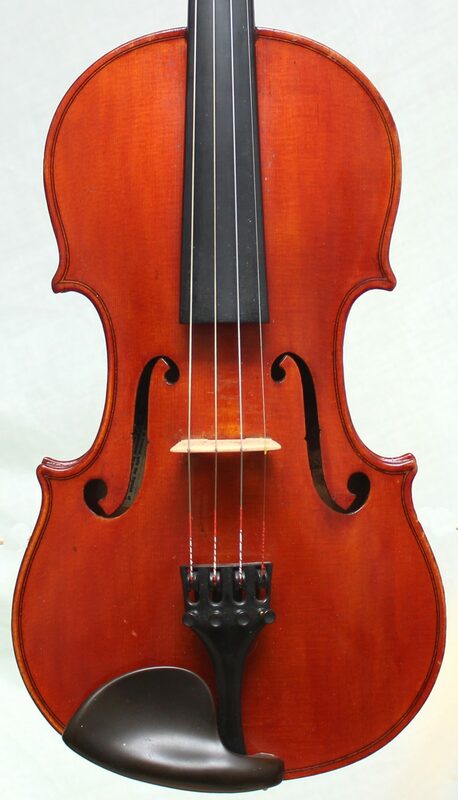 This old violin is made with great skill and charm, has great sound and volume. I am a fan of English makers and am sure they will become more and more collectible.